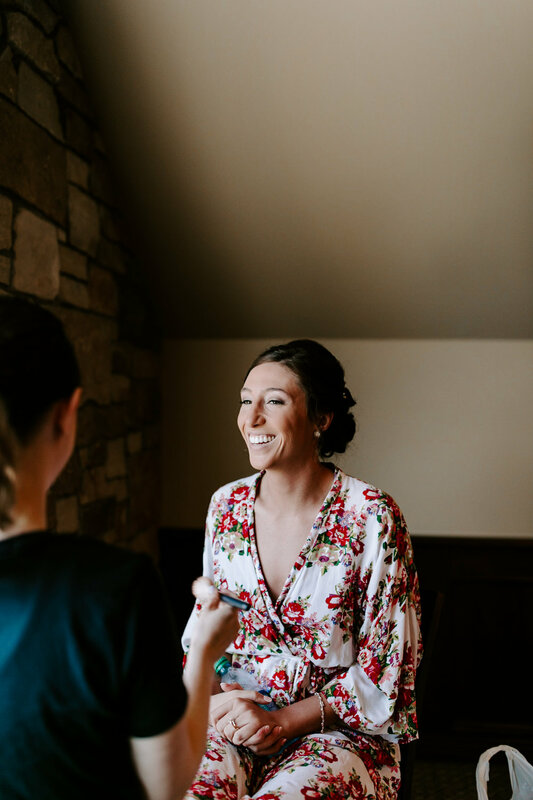 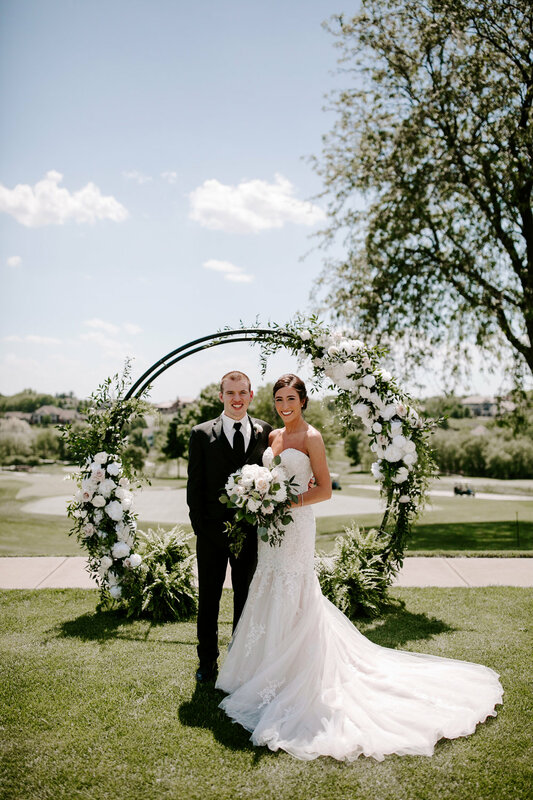 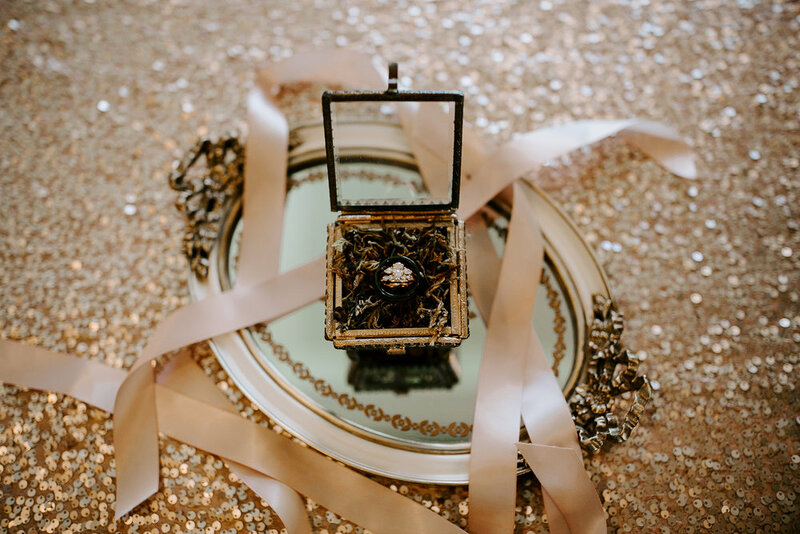 Kiera and Landon said "I do," at Glen Oaks Country Club in Des Moines, IA this May and it was a GORGEOUS sunny day filled with rose gold decor, sincere laughs and smiles, and the cutest couple EVER. 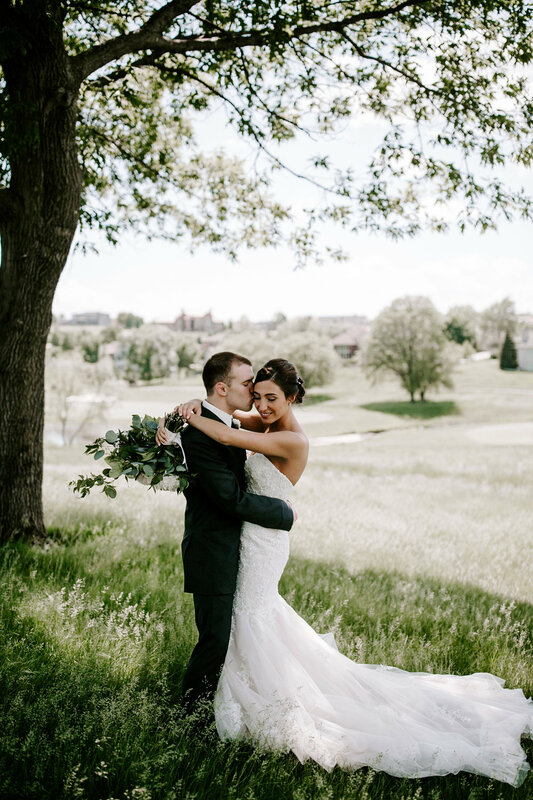 These two fell in love while studying to be doctors, and are STILL studying right now, all while living apart from time to time, and making it work despite being away from each other. 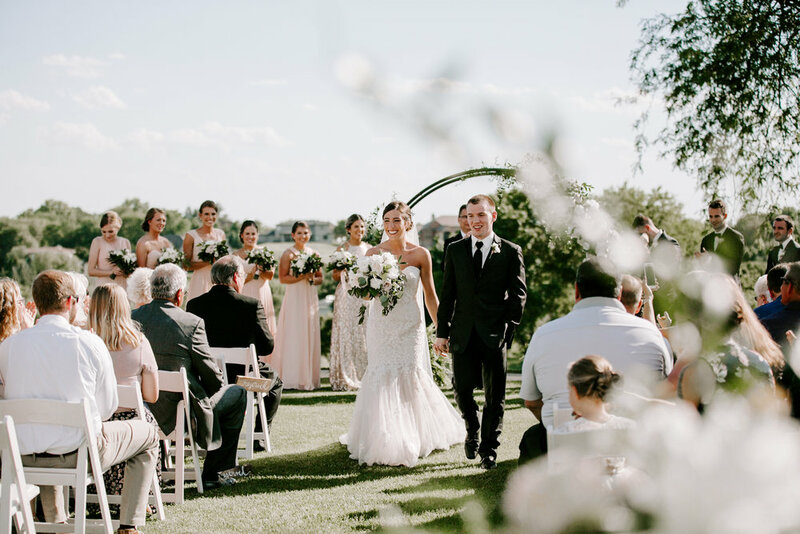 Their love runs deep, and from the speeches from the best man and maid of honor, they are two goofy peas in a pod that are truly meant for each other. 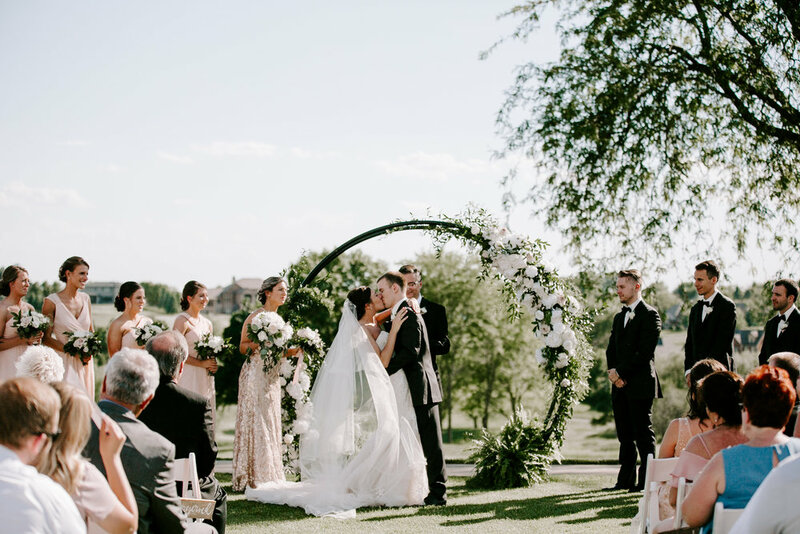 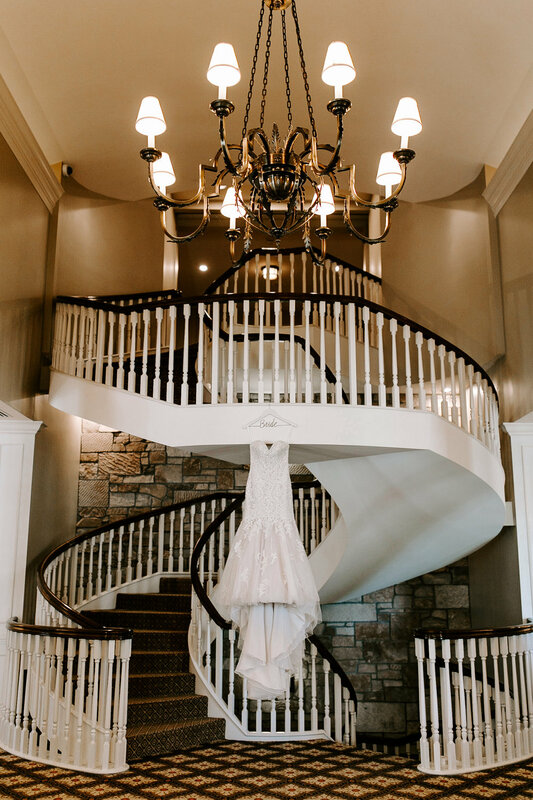 Scroll down to see this gorgeous wedding day!